Where is a good site to find all the info I need for wnba? All the sites I use to help cap NBA, NFL, MLB have close to nothing on WNBA. All I can find is just standings and previous matches. 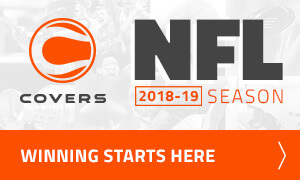 And thats about it buddy, if you look under the covers website as well at top of the page under "more" you will see WNBA and covers provide heaps of trends and good stats for match-ups.